The Fixed Phage immobilisation process is based on a simple technology known as corona discharge. Many industrial processes use corona discharge, including treatment of plastic surfaces prior to inking, sanitation of pool water, removal of chemical pesticides from the atmosphere, photocopying and other surface treatments. Because the technology is so wide-spread, it is affordable, available and relatively easy to install and maintain. Both continuous and batch processes can be developed, which can be scaled for industrial applications. By adapting this wide-spread industrial process into a our patented technology, we have overcome a key limitation of phages. 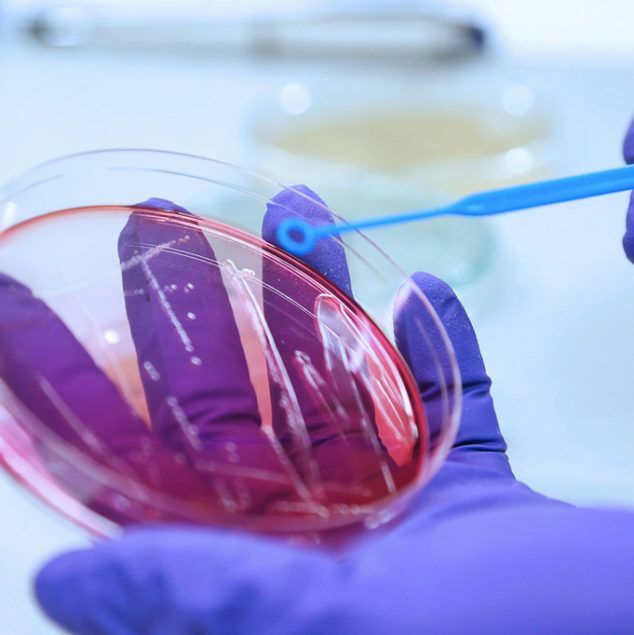 We have expertise in the isolation, identification and manufacture of bespoke, targeted bacteriophage cocktails, applicable over a wide range of applications. Fixed Phage can advise on phage manufacture and can work in-house or with our partners to produce and purify phages for diverse applications. Phages are manufactured by propagating them on their host bacteria. At the industrial scale, this is usually in a fermenter, on the scale of 10s to 1000s of litres. Purification of phages can be by one of several standard methods, with the exact process used determined by the required purity, which in turn depends on the application.